You're an xtreme driver and today you're showing the world what you're capable of. Get through the obstacles and earn money to improve your game. 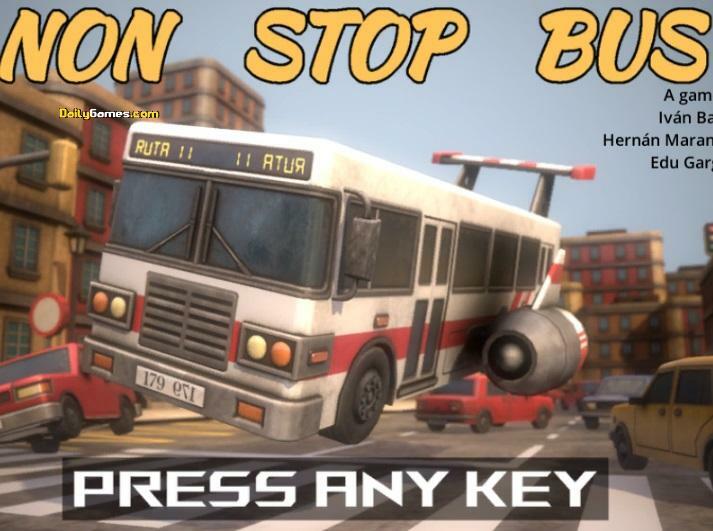 Use arrow keys to drive and control your vehicle.